Let us help you during a car lockout in Burnaby, British Columbia! Our experts offer 24 hour service and will be equipped to do the required repair work. Every member of our team is knowledgeable, qualified, certified, and reliable. You can completely rely on the quality of our service and prompt response. Call Locksmith Burnaby 24/7 and let us assist you with such terrible problems. Even if the car lockout doesn’t compromise your safety, it will still cause problems. If you don’t have access to your car, you can’t drive anywhere. And then, more often than not, car lockouts might risk the vehicle’s security. Sometimes, the key cannot be found but there is a child or pet locked inside the car. 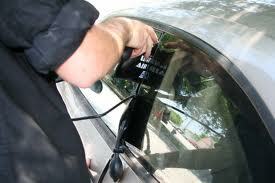 For all these reasons, we provide quick and 24 hour car lockout service in Burnaby. With us, you don’t have to wait for long. 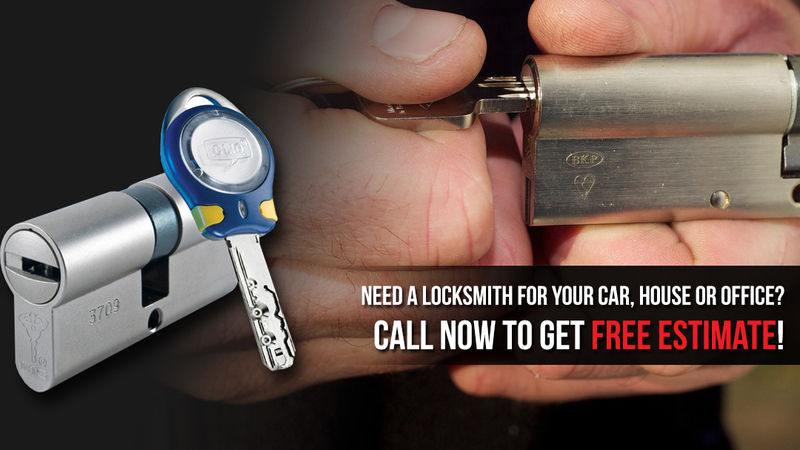 As soon as you contact our company, one of our locksmiths near you will rush to help you out. Car opening service, including door & trunk opening. After all, you might lock the key in the trunk or even inside the vehicle. Our tech will open the trunk or door and retrieve your key. But we will open the car door to let you get in when the key is missing too. If the car key is lost, we replace it. Most lockouts are caused when the key is missing. In such cases, our tech will cut a new key and then program it. Are you locked out of your car due to key problems? We can reprogram and repair transponder car keys as long as they are not damaged. You can trust that our pros can replace and fix almost all models, makes, and years. Whichever the situation that brought here, you can trust the quality of our service and prompt response. Our techs are qualified and ready to assist you. Call us 24/7 for a Burnaby car lockout service.